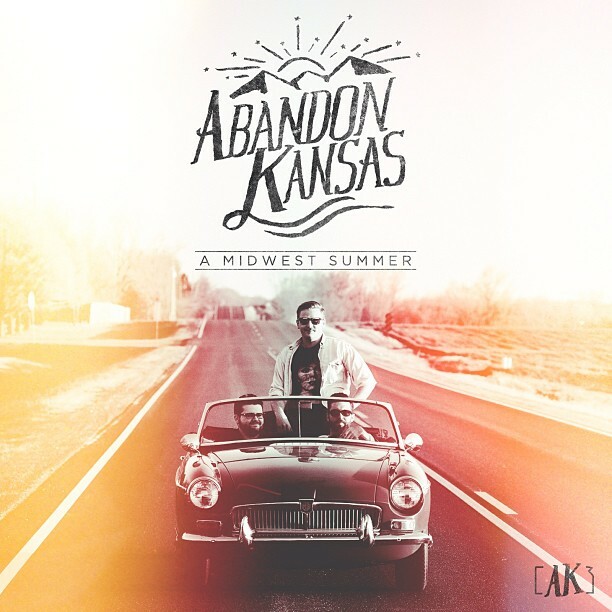 WICHITA, KS: Wichita-based indie-rockers ABANDON KANSAS have premiered their new music video for the single “Marching Around Me,” the second off their new EP A Midwest Summer. The video comes in succession to “You+Me+The Radio,” originally released in May. The video portrays vocalist Jeremy Spring using his entire body’s weight to pull a rowboat through a desert – symbolic of one’s journey to find their calling in life. Behind the camera lens for the production was director Isaac Deitz, who holds past credits on videos for names like Family Force 5 and Lecrae. Abandon Kansas is currently touring Canada on a solo headlining stint, and will meet up with Behold the Brave on June 25th for a few Midwestern dates. For more information on Abandon Kansas, visit www.abandonkansaslovesyou.com.